Yes, Grammy-winning major-label debuts have been followed by sophomore-slump albums. 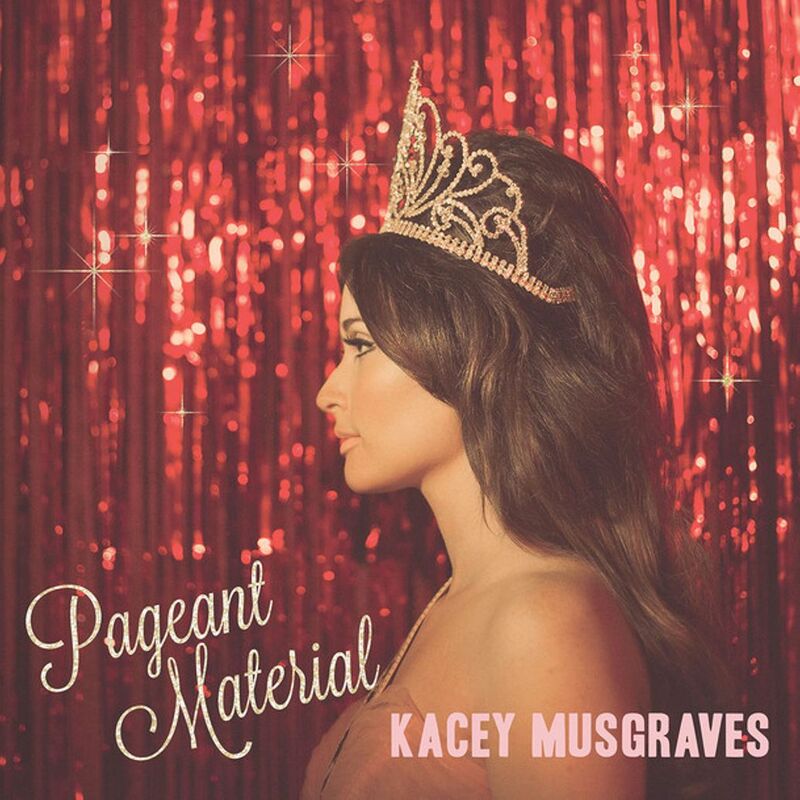 But anyone expecting Pageant Material, Kacey Musgraves’ Same Trailer, Different Park sequel, to fall short of making the grade can exit the classroom right now. From beginning to end, it’s an absolute charmer. Every pretty melody, every sweet-tart lyric, every vocal and instrumental flourish … they definitely earn her – to borrow a title-song reference – a 4.0. Leaning mostly toward acoustic folk-twang, with Musgraves’ airy soprano lilting over Paul Franklin’s excellent steel guitar, it visits Celtic territory in “Somebody To Love” (an actual Kleenex-grabber), and even steps toward Muscle Shoals on “This Town.” Such touches suggest Musgraves has even more tricks up her sleeve. If there’s one criticism, it’s that too many lyrics are rooted in cultural catch-phrases and clichés. If she breaks that habit, she’ll go to the head of the class.